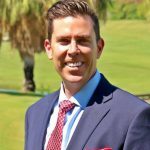 Police Chief Travis Walker conducted a roundtable discussion with Cathedral City business leaders on September 25th. 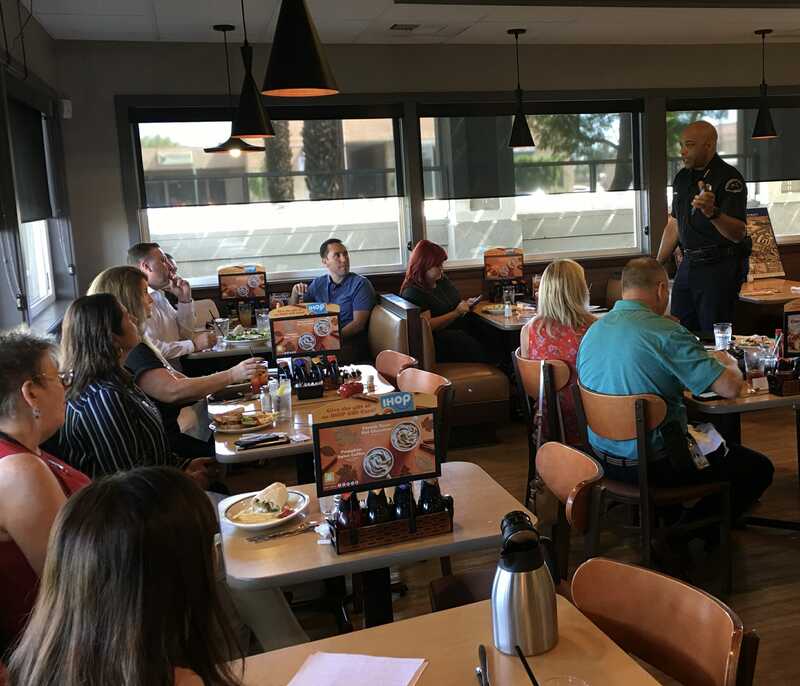 This first-time event hosted by the City’s Police and Economic Development Departments was held at IHOP Restaurant on Date Palm Drive and Dinah Shore Drive. Local business owners were invited to meet with Chief Walker to discuss the important relationship between the Police Department and our business community. Cathedral City Councilman Mark Carnevale and Indio Councilman Glenn Miller attended along with representative from the Cathedral City Post Office, Mission Plaza, First Alarm, and the Greater Coachella Valley Chamber of Commerce, among others. Chief Walker provided a well-received overview of police responsibilities, ongoing activities, and changes in state law. Questions from the attendees covered a variety of business-focused topics and they received helpful tips for reporting and preventing criminal activity. Stay tuned. . .additional events will be scheduled at various times and locations on a quarterly basis during the upcoming year.